This Sensation 1900BR has the power, has the space and has the price, all three in its favour. 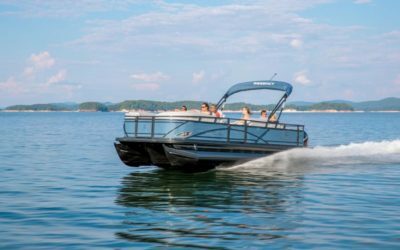 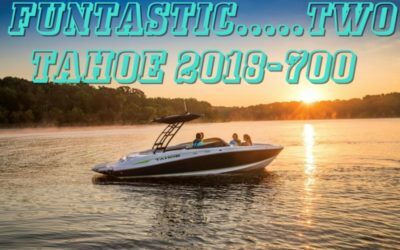 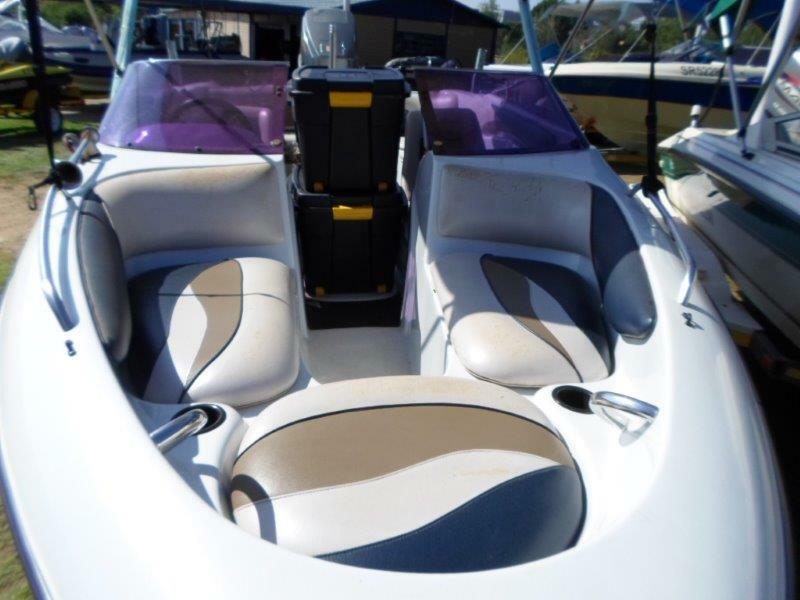 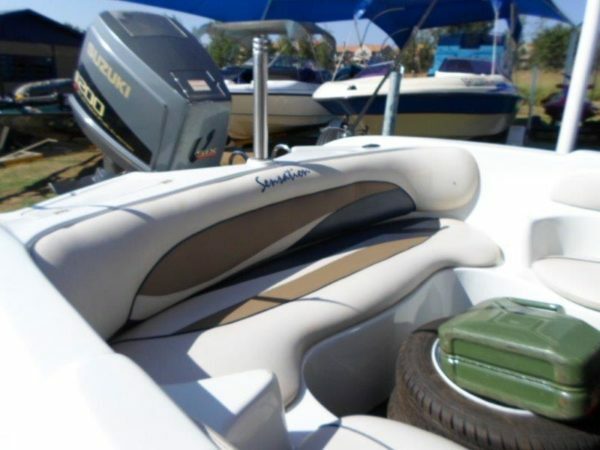 Not new, but in good condition and with that extra power…..the power to please both the watersport enthusiast as well as the crew as they relax and watch the fun. 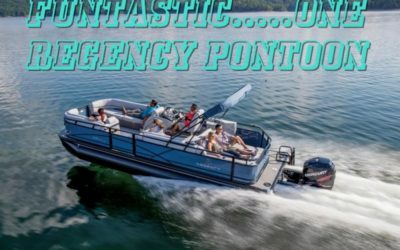 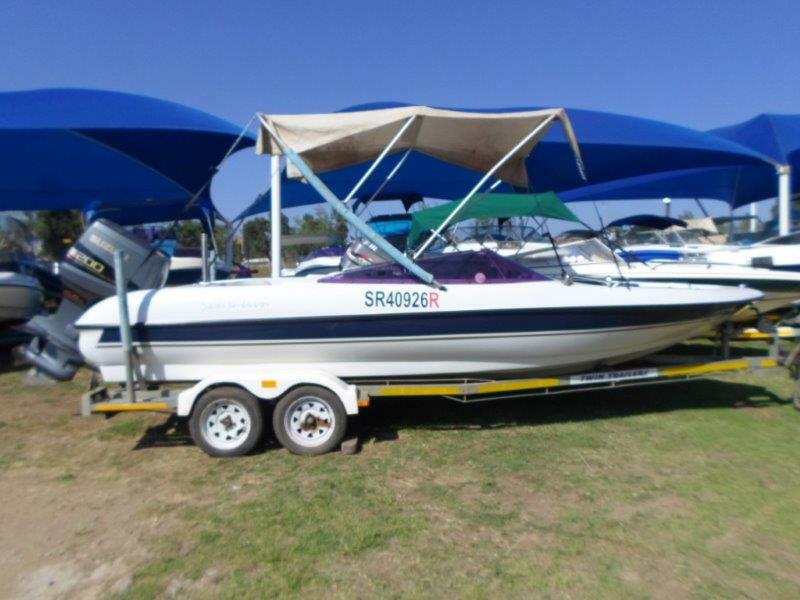 With an inventory that includes boat cover, motor cover, canopy, built-in fuel tank, sound system, fishfinder, instruments, navigation lights, ski pole, ski hatch, boarding ladder, 7x lifejackets, full CoF (Cat R) safety equipment, combo skis and two tubes plus a galvanised double-axle trailer with two spare wheels, just add water and let the fun begin. 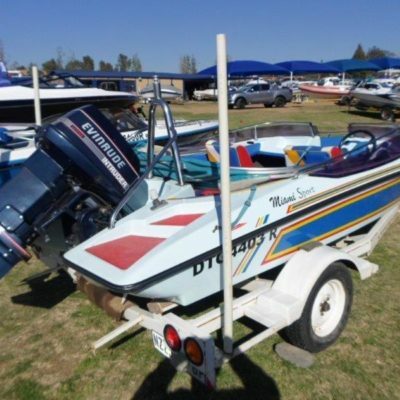 The 200HP Suzuki outboard motor will speed have you onto the plane and to your destination and let the young, and young-at-heart, practice their skills until they can keep-fit no longer. 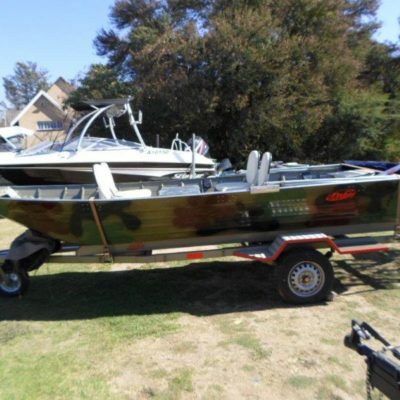 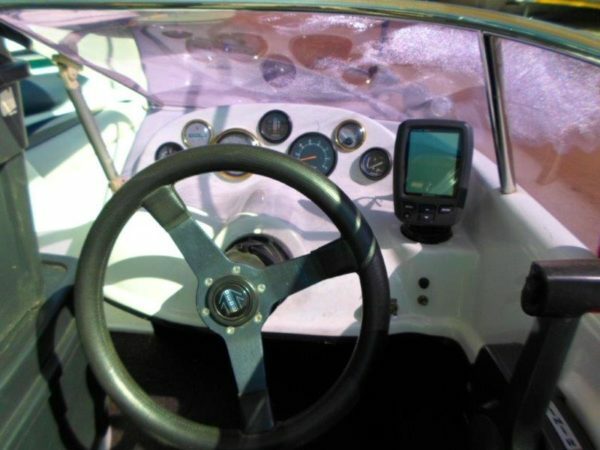 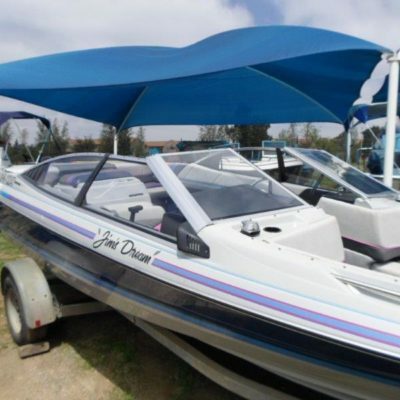 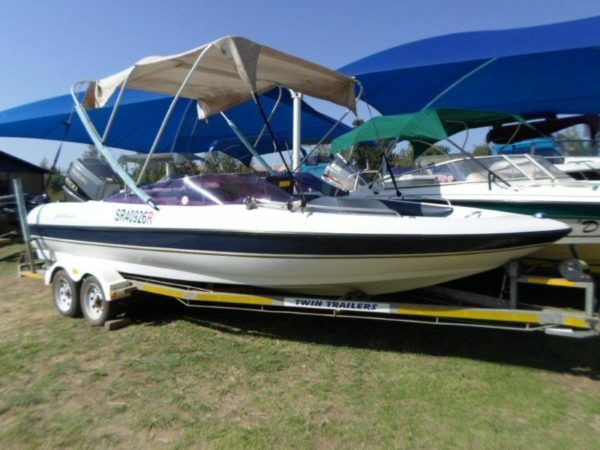 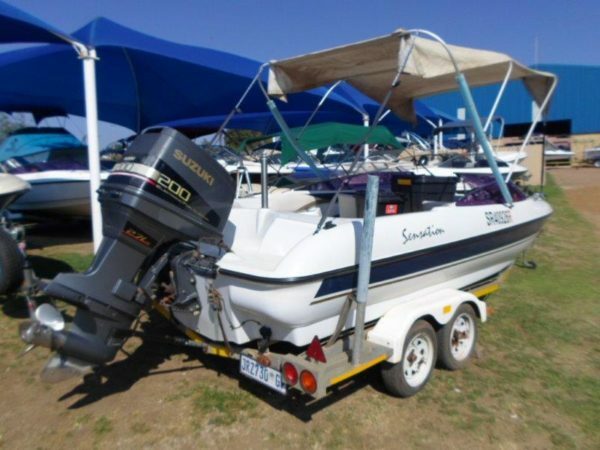 In good condition and at a bargain price, this rig only requires one visit to Leisure Marine to set the ball rolling and the adrenalin flowing.